Marvel Joins Amazon Prime Reading - Honk if you love justice! Star Wars, Volume 1 and Darth Vader, Volume 1: When Marvel got the license to publish Star Wars comics, they went big. Assigning some of their best writers and artists (Kieron Gillen, Jason Aaron, Salvador Larroca, John Cassaday, Adi Granov, and others). 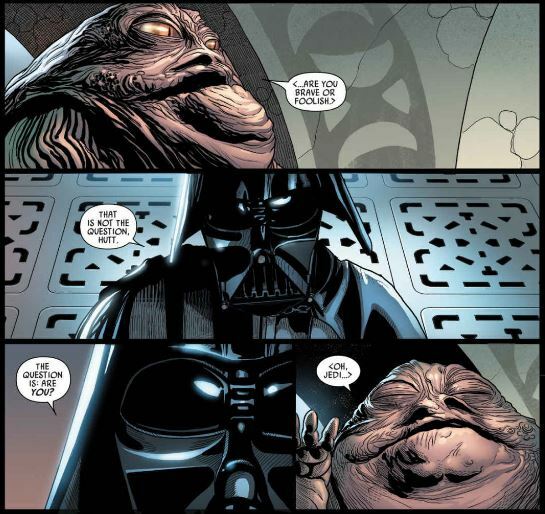 These comics both follow on straight out of A New Hope, and they go a long way to re-establishing Darth Vader as the pre-eminent menace in that galaxy far, far away. 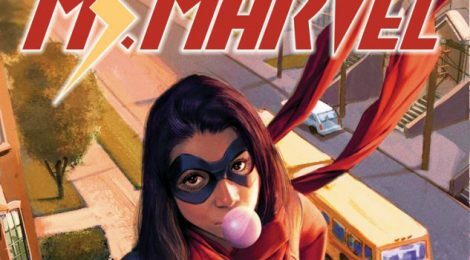 Ms. Marvel, Volume 1: If you haven’t read this yet, there’s no excuse. Kamala Khan matters more than ever in our current political climate, a daughter of Muslim immigrants who fights crime not because of some great tragedy, but was inspired by other heroism in the world. And the story is a ton of fun, to boot. G. Willow Wilson and Adrian Alphona made a great creative team (along with Stephen Wacker and Sana Amanat editing and helping to create the character). 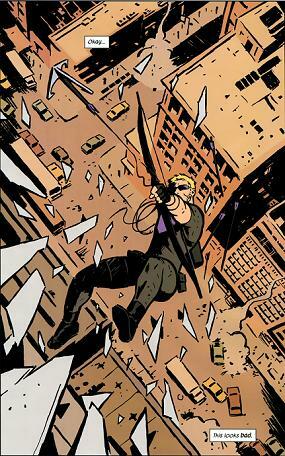 Hawkeye, Volume 1: I’ve evangelized this series before, so hopefully you’ve already read it, but here’s yet another chance. There’s also some Iron Fist, Deadpool, the first volume of Alias (Jessica Jones), and a few other solid comics. If you are already subscribed to Amazon Prime, there’s no reason not to use Prime Reading.